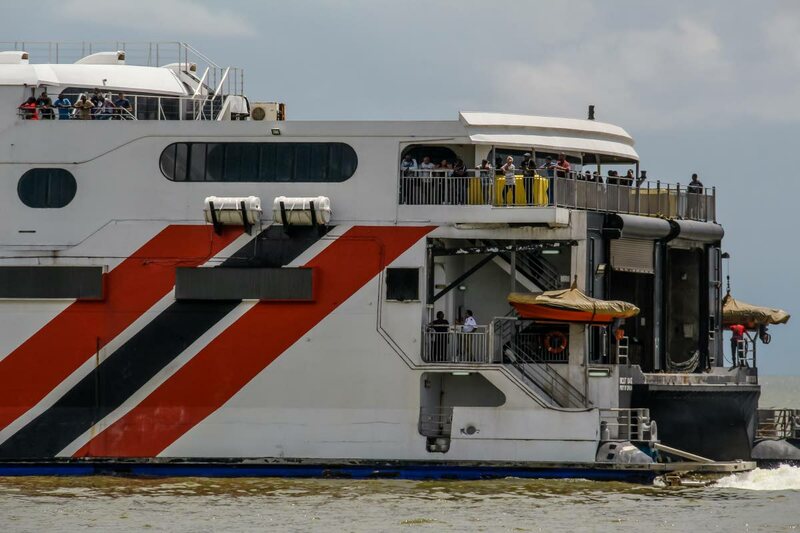 Finance Minister Colm Imbert heads a Cabinet sub-committee to search for ferries for the Tobago seabridge, after the Port Authority's tender process failed, Minister in the Ministry of the Office of the Prime Minister Stuart Young announced this afternoon. Despite receiving five bids, none of them were approved, Young said. He also said the process was derailed by unnamed parties, but would not say if action would be taken against port officials or any other party. The Tobago Express will continue to service the seabridge along with the Spirit and Cabo Star. Government hopes to find suitable vessels in the shortest time, possibly before Carnival in February 2018. Reply to "Colm leads search for Tobago boats"